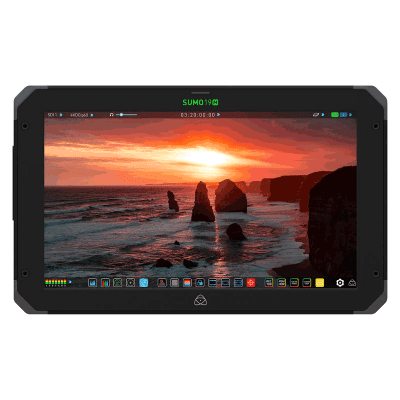 The Atomos Sumo19M large 1200nit daylight viewable 1920×1080 display will impress your directors and clients, especially with its HDR capabilities. Give them the confidence that your colors and exposures are perfectly set whether you are shooting for HDR or regular Rec.709 delivery. See Log footage with 10+ stops of dynamic range on screen by using the unique AtomHDR engine. Easily demonstrate your vision with the ability to load and display creative LUTs. Output to connected screens and devices via HDMI or HD-SDI with LUTs applied, or in HDR in HLG or PQ formats. 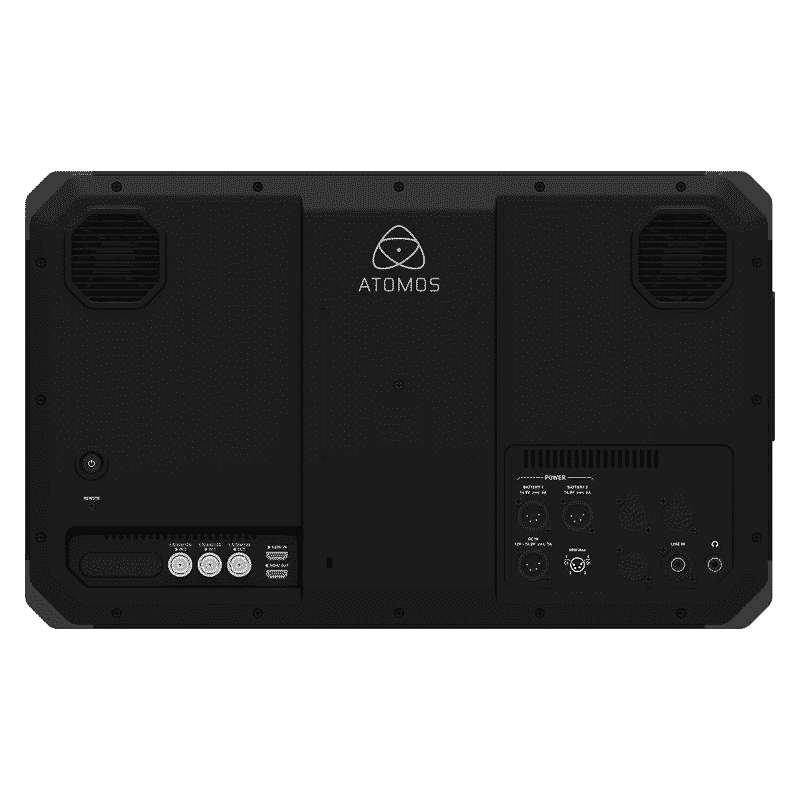 The Atomos SUMO19M is all about performance monitoring; HDR or SDR, 4Kp60 or HD, 12G-SDI or HDMI 2.0 and everything in between. 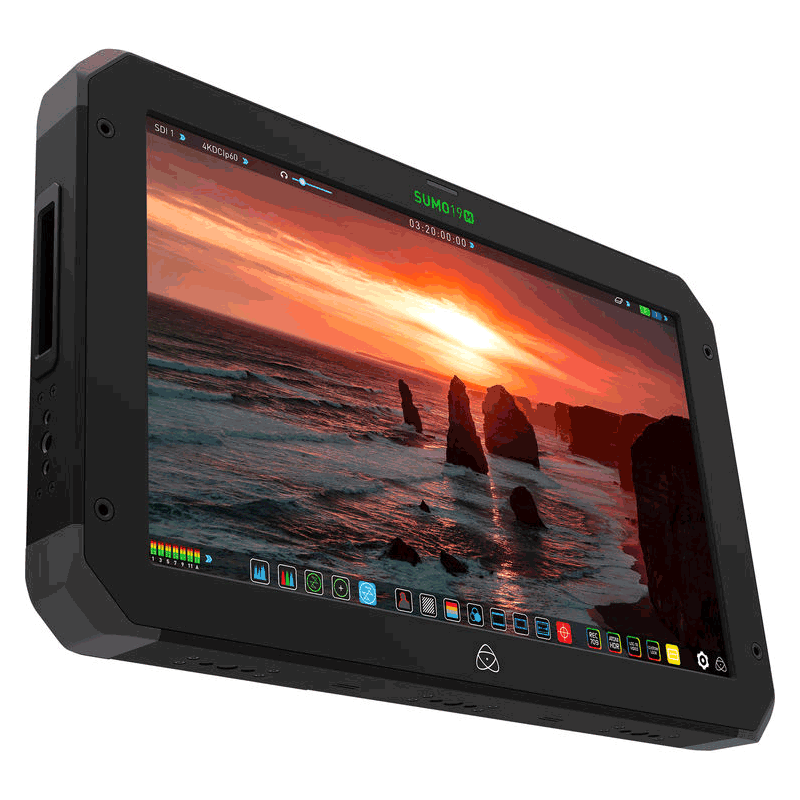 With the recording functions removed, the user interface has been redesigned to emulate a button-based monitor. All the precision scopes can be accessed from the bottom of the screen as an overlay – simple and intuitive adjustments, just like your phone.